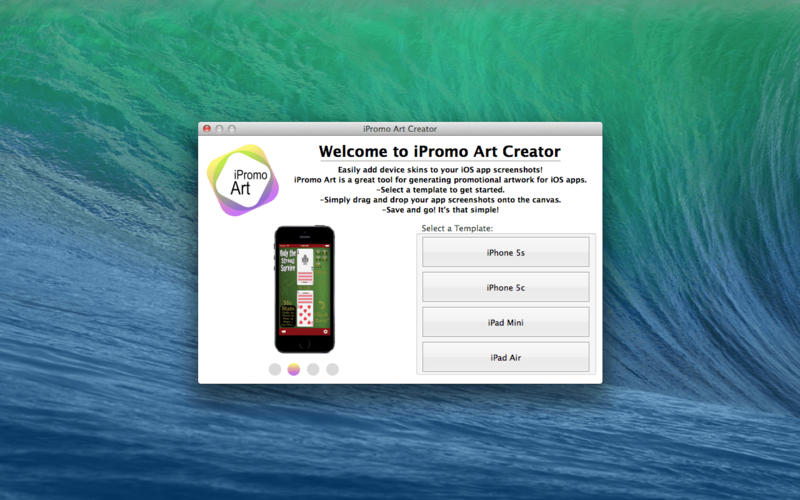 iPromo Art Creator – Tool for Adding Device Skins to your iOS App Screenshots is Now Available on the Mac App Store! Easily add device skins to your iOS app screenshots with iPromo Art Creator. 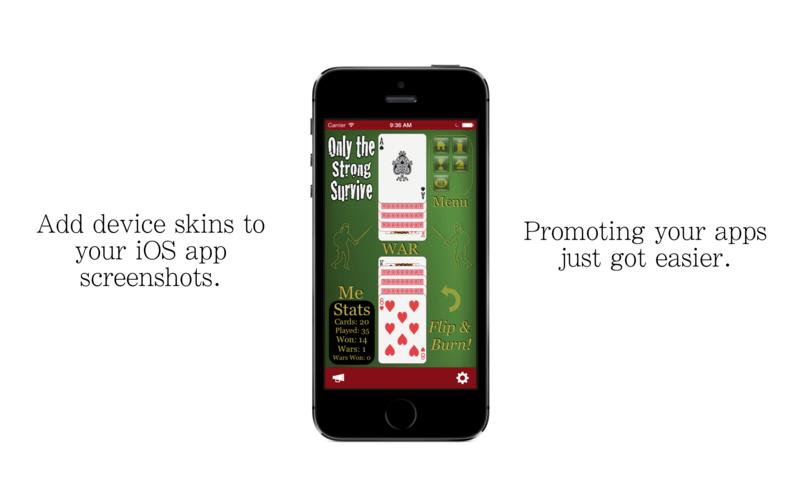 If you’re an iOS developer, sometimes you want to display your app screenshots with the device’s frame around it to create a realistic look on websites and other promotional material. Adding a device skin to your app screenshots is so easy with iPromo Art Creator. 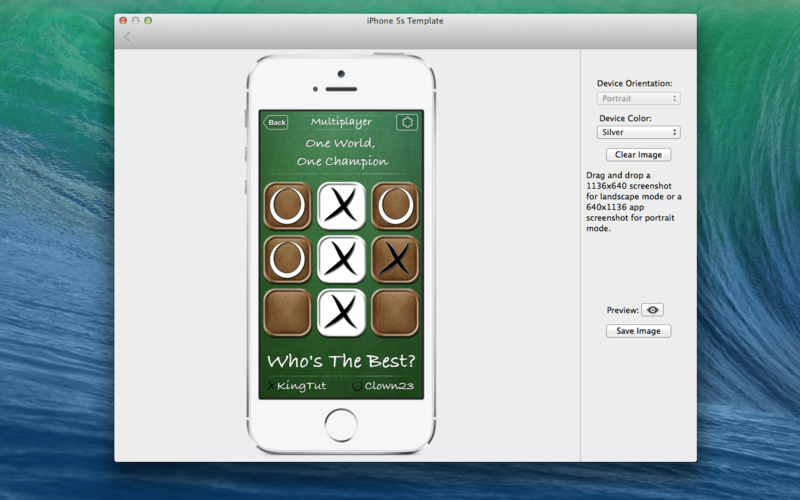 All you have to do is select the appropriate template, drag and drop your screenshot onto the canvas, and save. That is it! No more monkeying around in an image editor. iPhone 5s, iPhone 5C, iPad Air, and iPad Mini templates are at your fingertips in this easy to use, time saving app. Stop opening a bunch of new documents in that image editor! It’s time to do more faster! This is a must have app for any iOS developer or mobile app designer! Add device skins to your iOS app screenshots and get back to your real work! So what are you waiting for? Get iPromo Art Creator now! See a full-sized iPhone 5s device skinned screenshot image below! Image generated with the iPromo Art Creator Mac App! Easy Image Reflection Version 1.1 Adds Sharing! iPromo Art Creator Demo Video!